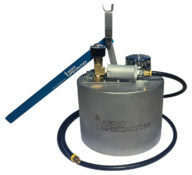 The PP-05 pail pump is built to attach to standard five gallon fluid pails. 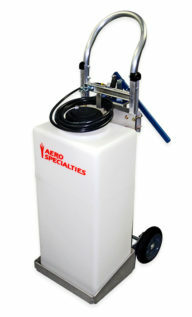 It allows maintenance technicians and line service personnel to dispense many different fluids contamination free and without spills. 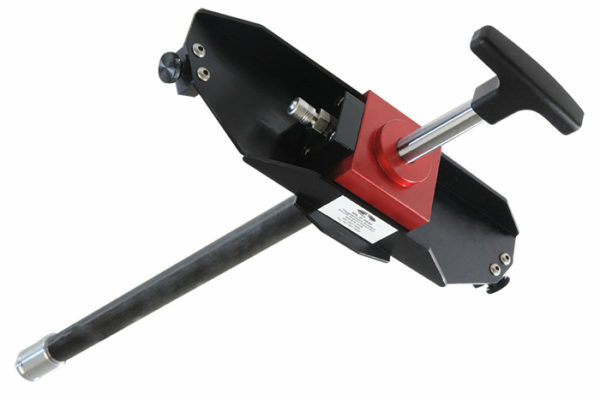 The unit is built to last using the highest grade materials, seals, and bearings. The pump comes with seals specifically for the following fluids: Skydrol, 5606, TKS, MEK, Alcohol, and Acetone. *Please be advised that a standard lead time of 7-10 days applies to this product. If you need the product sooner, please contact our sales team at +1-208-378-9888 for assistance.